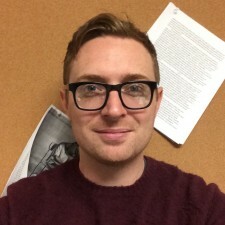 Matt Applegate is an Assistant Professor of English & Digital Humanities at Molloy College. You can find his work in Theory & Event, Cultural Critique, Telos, and more. Find more information at http://mapplega.com. 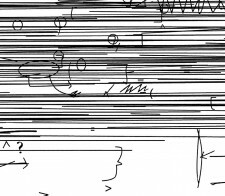 This article interrogates both visual and linguistic functions of text-based glitch art. It offers a brief history of aesthetic forms that precede text-based glitch art (art-typing and ASCII art), the coding scheme that manifests it (Unicode), and theorizes glitch art's irruptive power as a novel language of digital design.